Asher must be a painter despite his faith and the will of family. Asher Lev is a young Jew growing up in post-war Brooklyn. His artistic talent was apparent from an early age, and he can’t imagine himself doing anything else. He must create art at any cost, regardless of the will of his family, his community and tradition. 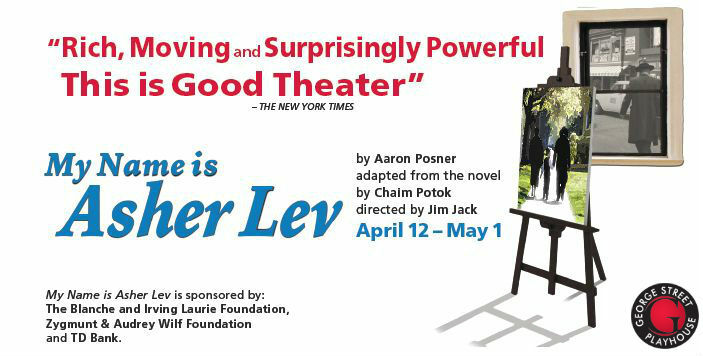 The Outer Critics Circle award-winning play by Aaron Posner is based on the best-selling novel by Chaim Potok.